Google in their Galaxy Nexus launch event couple of weeks back also introduced their latest Android 4.0 Ice Cream Sandwich OS. 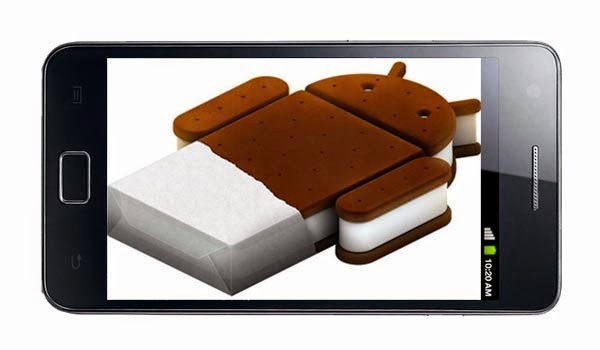 Samsung confirmed that Galaxy S II will get ICS (Ice Cream Sandwich OS) update but it will take time. 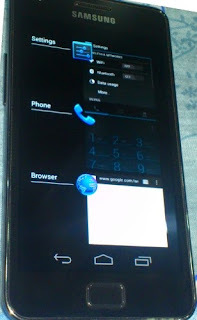 Few deys back ICS code went public and we saw many ports for Nexus S, Galaxy S and Nexus one. But everyone were waiting for ICS to port on famous Android device the Galaxy S II. Today a developer name @xplodwild have partially successfully ported ICS on Galaxy S II. The ICS build for SGS2 is still in alpha stages, and audio, modem and quite a few other things are not working. Still I would suggest Galaxy S2 owners to try out this alpha build so as to get a taste of Ice Cream Sandwich, until the official update from Samsung lands. I haven't tested this yet. Please use it at your own risk.